This celebration of David Noton's landscape photography showcases the best from his global portfolio. Accompanying text places an emphasis on his use of light, and his ability to capture the essence of a place. 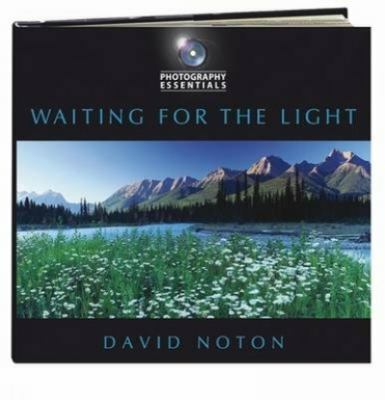 There is also a section on the impact digital photography has had on his work.Noton, David is the author of 'Waiting for the Light', published 2008 under ISBN 9780715328194 and ISBN 0715328190.